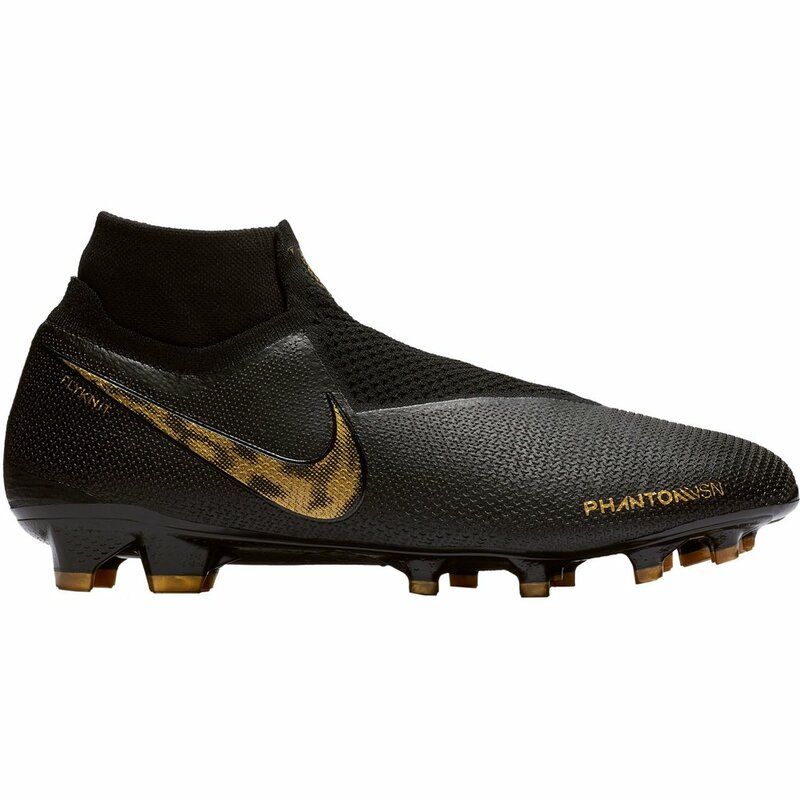 The Nike Phantom VSN Elite DF FG Soccer Cleat has a fit that is unmatched by any other cleat in the world. The Phantom Vision is an extention of the foot for a next level shoe to ball connection from technologies like Ghost Lace, and Quadfit, and Flyknit. The Quadfit inner bootie is a liner that adjusts to any foot shape. 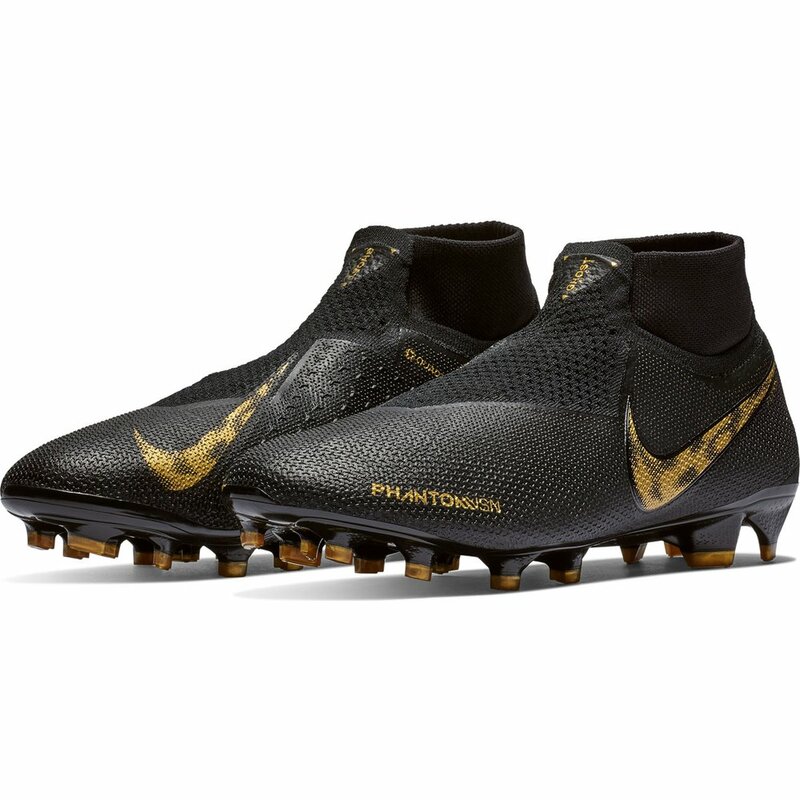 It feels soft and game-ready with a secure fit. The Dynamic Fit collar wraps your ankle with soft, stretchy knit to let your foot move freely. 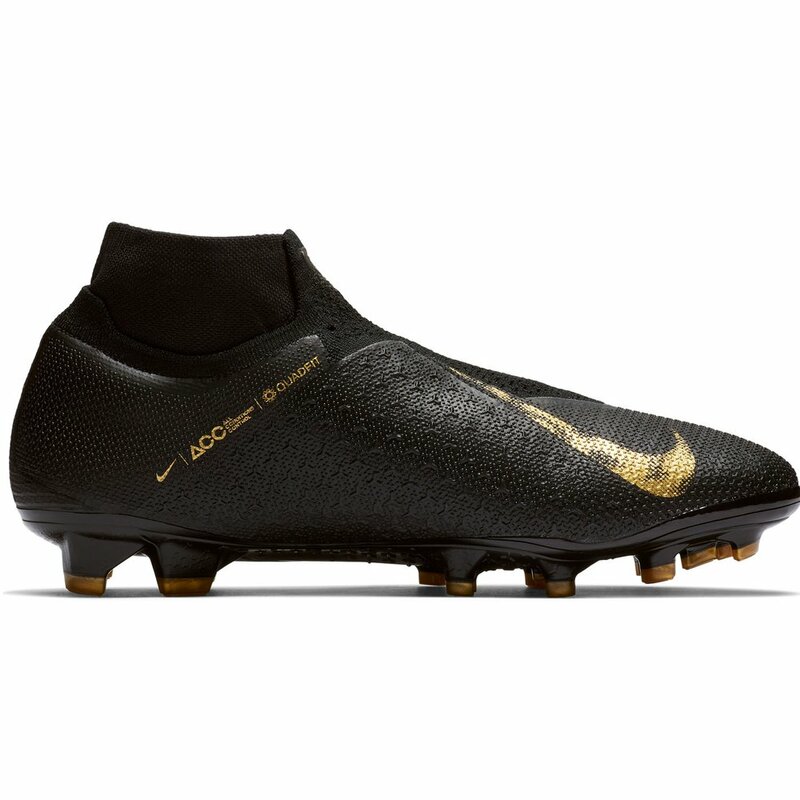 The Ghost Lace system hides the laces under a layer of flyknit for the best foot and ball contact. 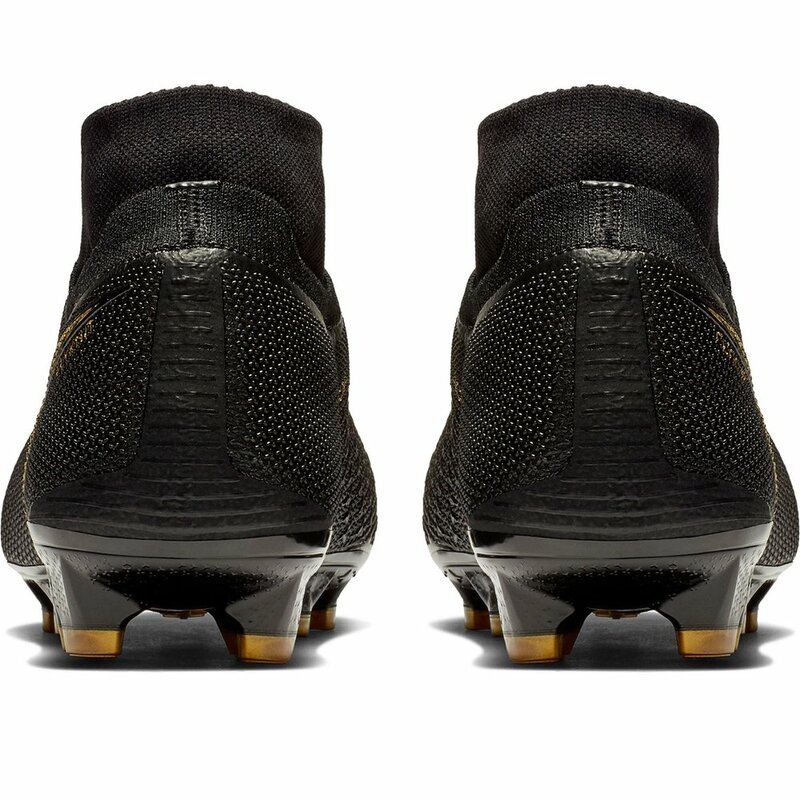 A Micro-textured Flyknit construction for touch at high speeds with added grip. 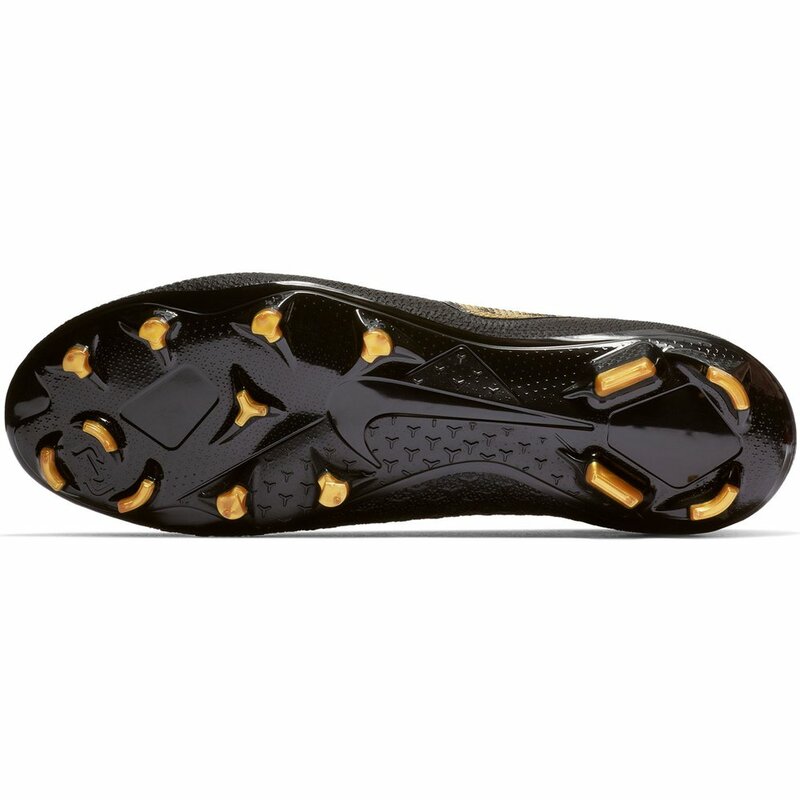 All Conditions Control technology for ball control in both wet and dry conditions. 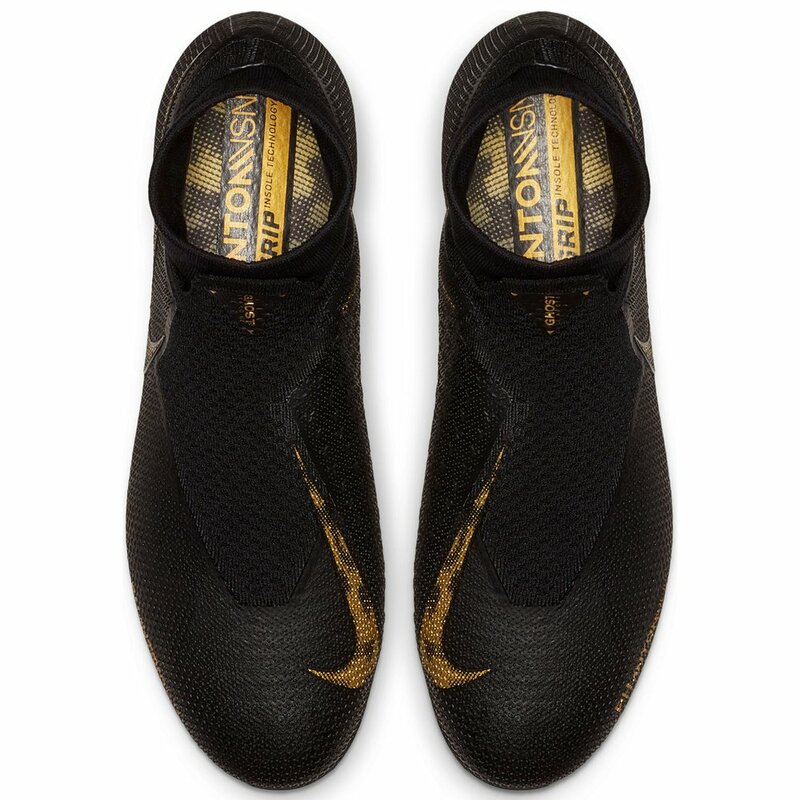 Nike Phantom VSN Elite DF FG - Available today at WeGotSoccer!